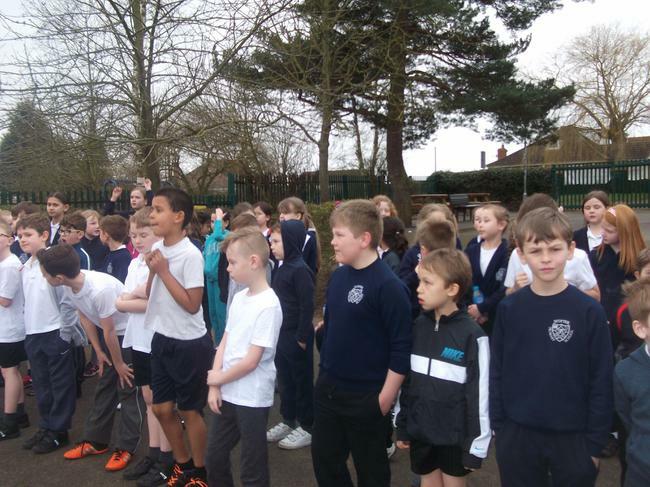 On Monday 14th March 2016 the Year 5/6 swimming team took part in a sponsored swim at the West Lindsey Leisure Centre to raise money for sports relief. 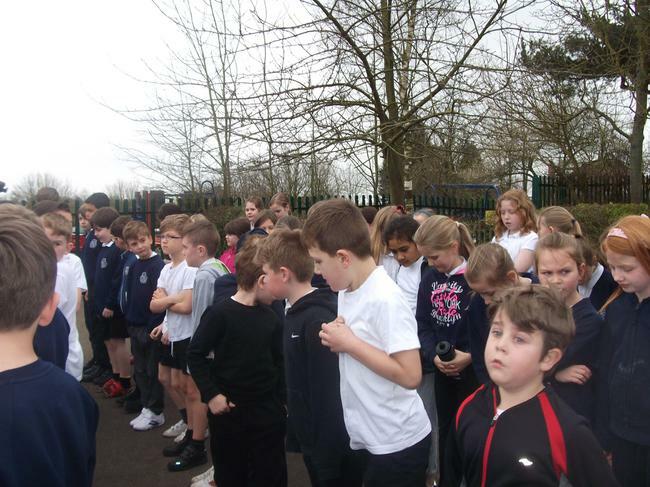 The children had to swim a mile (64 length!). 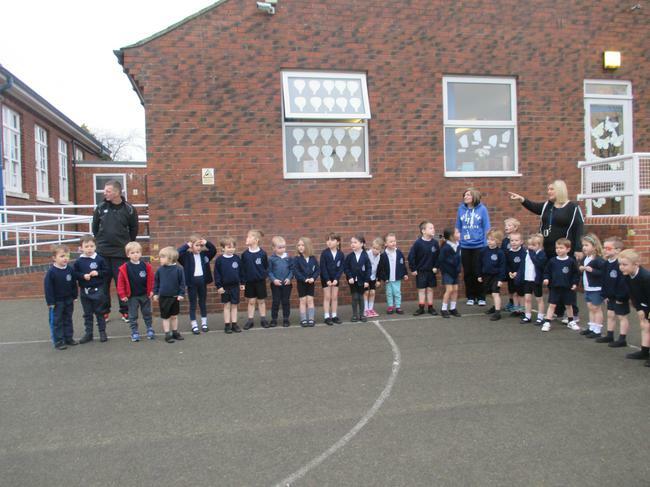 They were all extremely proud of themselves of their achievement. 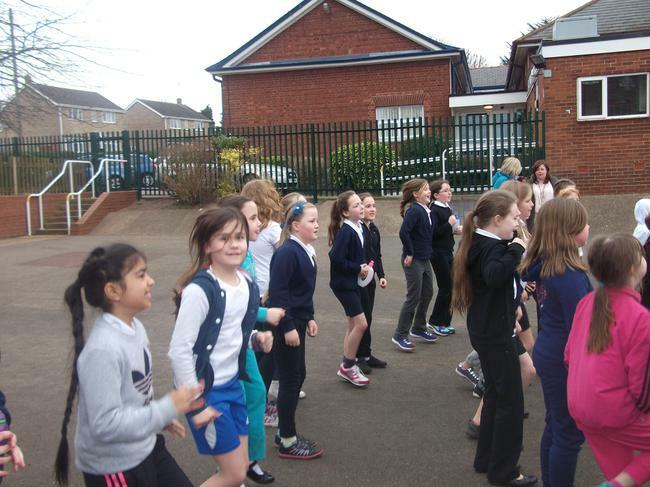 On Friday 18th March the whole school (Children and all staff!) 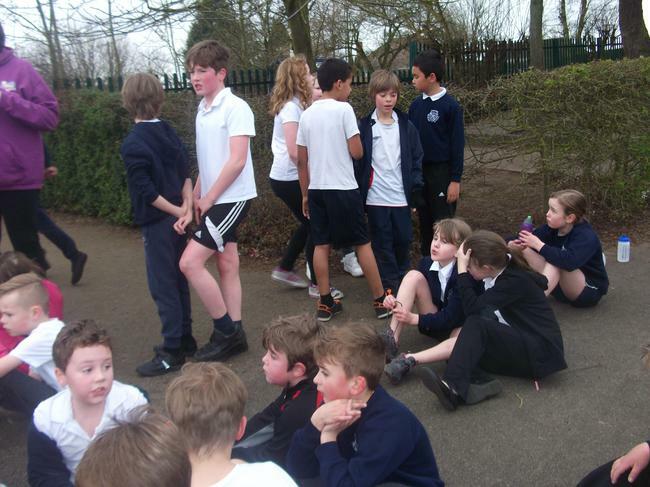 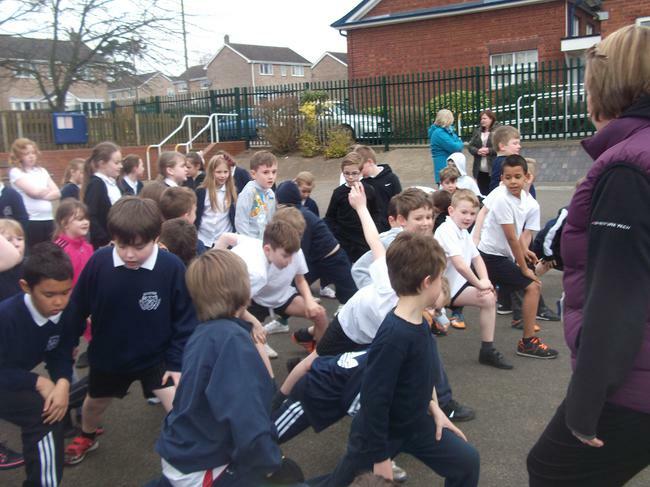 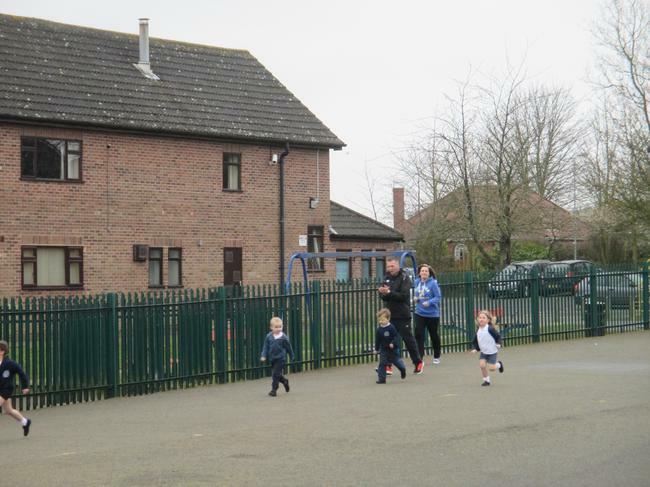 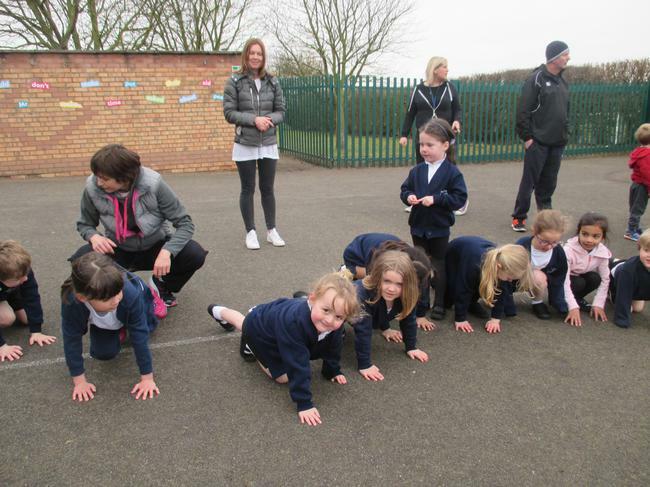 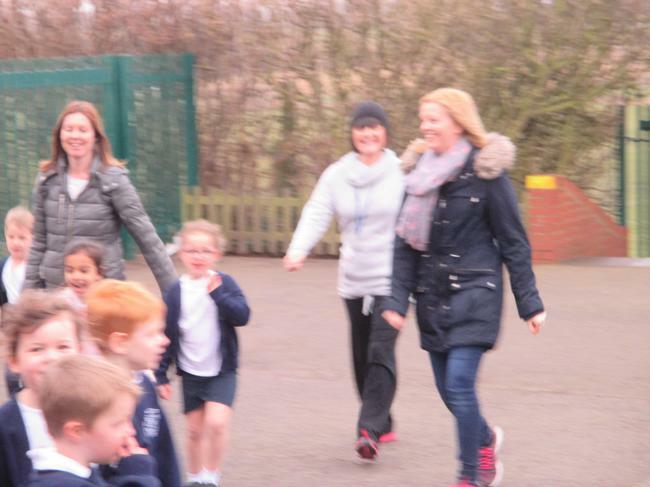 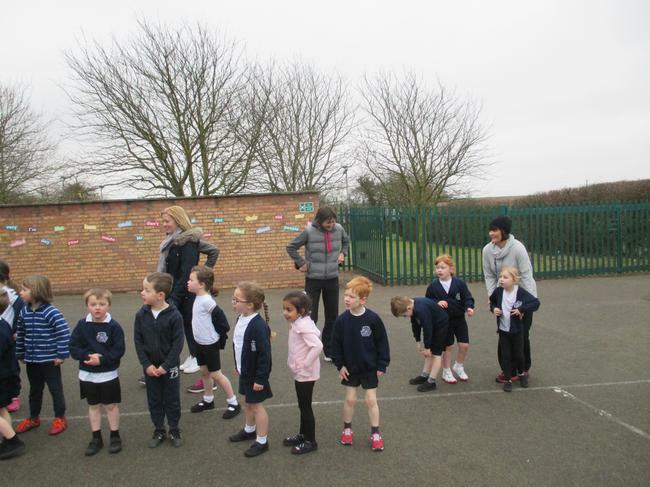 ran/walked a mile to raise money for sports relief.